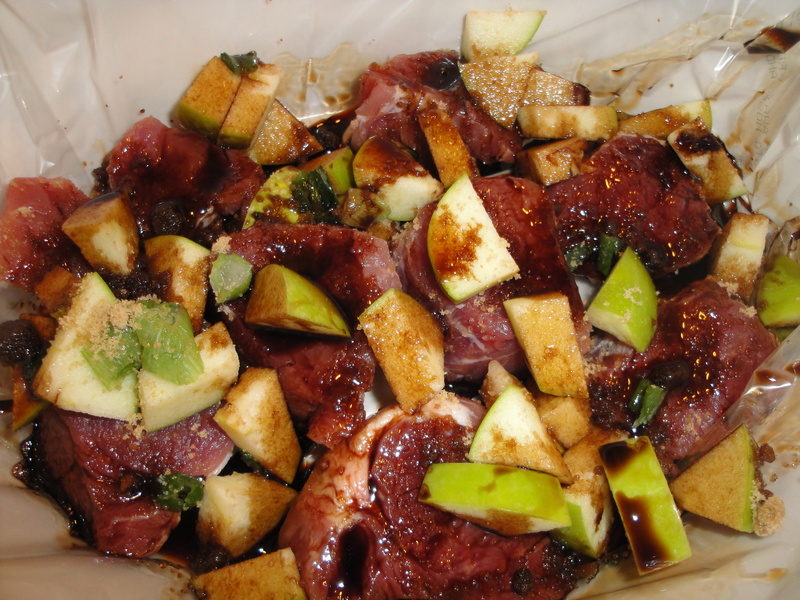 Pork Tenderloin with Apples | ...and another cup of coffee.
. Place pork slices in bottom of a crock-pot and top with remaining ingredients, mix to combine. Cover and cook on low for 7-9 hours.